Yes, that’s the common reaction but of course, Indian food goes far beyond. Indian cuisine is as overwhelmingly diverse and eclectic as the country itself; each region has its epicurean highlights. And, yes you’ve got it right, the ‘differentness’ is because of the unique spice mix that makes it supremely delicious! Now, one argument that comes up A LOT is the usual, between South Indian and North Indian food. And we’ve never seen one that doesn’t excite the fieriest passions. Suppose, you were to compare the food from the Pacific Northwest and the deep South, radically different, aren’t they? In Indian cuisine too, you will find that the thick, creamy gravies of northern India give way to lighter, thinner-in-texture soups from the south. The northern cuisine revolves around roti, naan, puri or parathas (flat breads) made from flour. Conversely, food in the southern states has a tangier, spicy flavor, perfect as an accompaniment for rice, the main staple. Don’t say we didn’t warn you!!! The North Indians also use a lot of dairy products; the cuisine beautifully marries the rich tastes of onion, garlic, yoghurt and cream. Whereas the South India delicacies enjoy a lovely flirtation with the subtle flavors of coconut milk, tamarind and curry leaves. What gives Indian food its special zest? Here too, there is marked difference. While up north they like to dry roast their spices before grinding them, in the south they grind the spices into a wet paste. 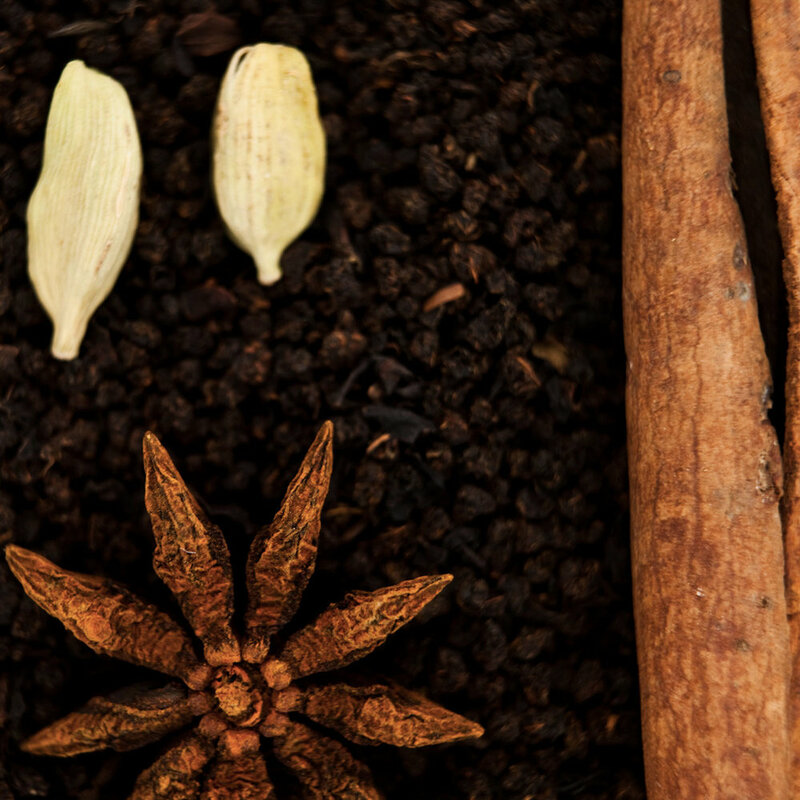 In a country rich in a wide variety of spices, the spices used in the North and the South are different. There is more of cumin and coriander in the north, and red chilies and mustard in the south. But what unites everyone is the undying love for food! What’s absolutely amazing is that these culinary traditions are handed down through generations and in a way, history is being retold in kitchens across India; and even right here in Saffron Valley. At Saffron Valley, we embrace cuisine from both the northern and southern regions of India. Well, whatever the combination, we are proud to showcase and serve you the intricate culinary spread India has to offer! At Saffron Valley, you’ll find the ever-popular Chicken Tikka Masala as well as the Andhra Chicken Curry, the Pongal, the Pulao and Biriyani, Kashmiri Dum Aloo and Dal Makhni along with the famed Madras Fish Curry and Kerala Avial! Not to mention the Bhel and Chaat (street food from the north) and the idly and dosas (tiffins from the south)!! And if you still have space in your tummy, then the Saffron Valley dessert counter is always enticing with pan-Indian sweet dishes – from Payasam to Phirni, to Gulab Jamuns and Rasmalai to Mysore paak and Carrot halwa (we’re drooling too)!! So sometimes it’s a variety from the north; sometimes it’s a sumptuous spread from the south. Or it could be a bit of both. Coz the ‘Hyderabadi’ style of cooking uses the best of both worlds! And we’re quite proud to say, we put our hearts and soul into it! Now if you have that thing for Indian food, you know where to come!!!! Hope that was a salivating read. Till next time, Namaste! folks.